Antenne Books is a distributor for independent publishers. 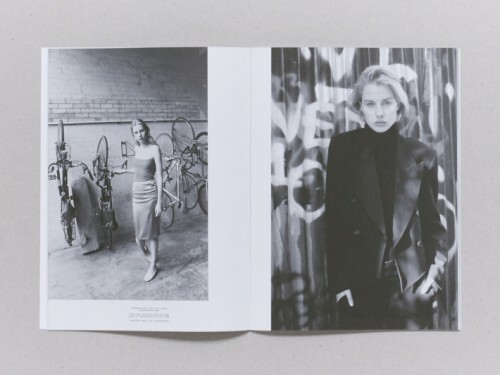 Established in London in 2010, Antenne Books distributes publications on art, photography, design, illustration, theory, writing, fashion and culture. In the last decade, independent publishing rapidly grew, with many emerging publishers utilising new technologies and the ability to produce books on small scales and at low costs. 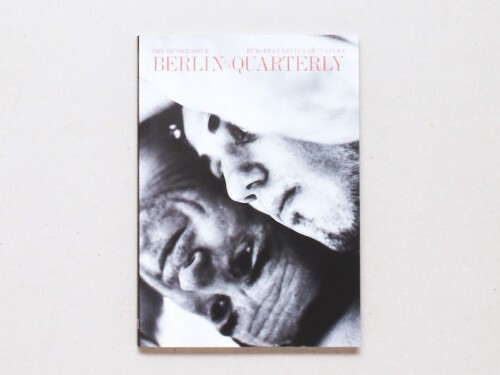 Antenne Books was realised as a distribution platform against this background, initiated to support the large growth of these emerging publishers, who at the time had limited means to distribute their work using traditional models of book distribution. 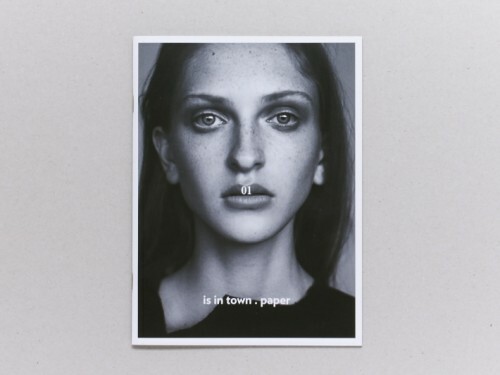 Antenne Books began by working with publishers Aki Books, Hassla, Nieves, Seems and The Institute of Social Hypocrisy, introducing retailers to publications that had, until then, rarely been available in Europe. 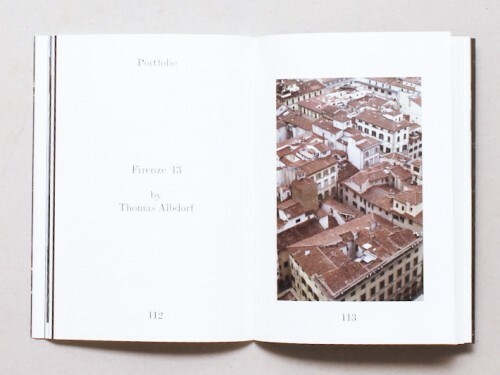 Antenne Books now represents publishers from the UK, Europe, USA and Japan and distributes to a wide selection of bookshops and specialist retailers throughout Europe. 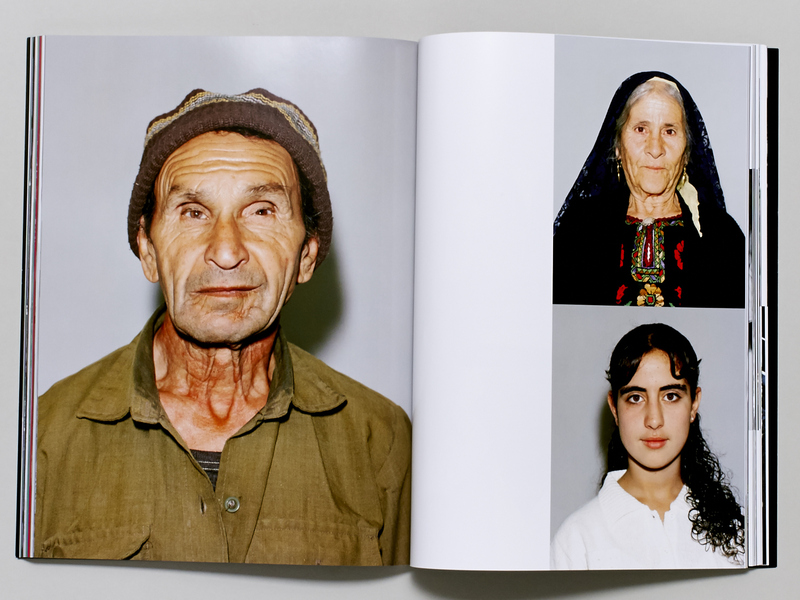 AntenneBooks.com is both an online shop and living archive of the Antenne Books distribution catalogue, which features a wide selection of artist publications, photobooks, magazines, rare and out-of-print publications, monographs and more. 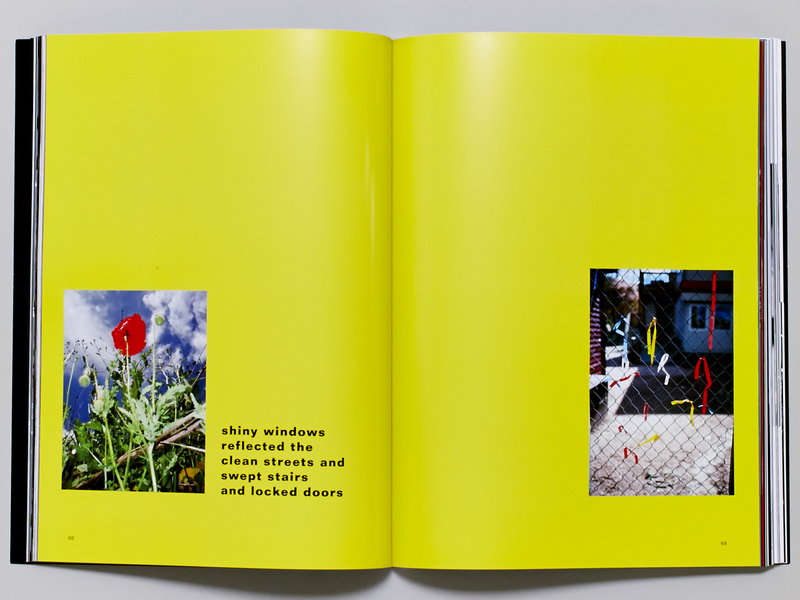 Titles are available from leading photobook publishers Little Brown Mushroom, Libraryman, Pierre von Kleist, Patrick Frey, Archive of Modern Conflict, Bookshop M, Getsuyosha, Eyesencia and Osiris. 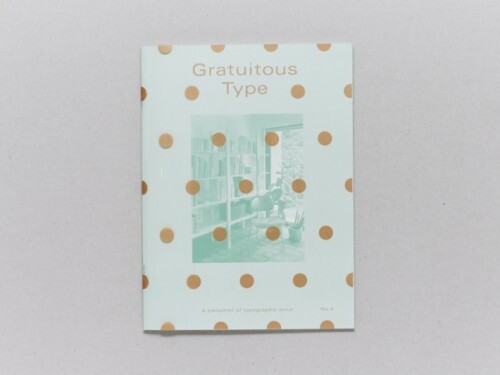 Also available are titles from major artist book publishers Printed Matter, Primary Information and Karma and magazines from The Gourmand, Riposte, Wrap, Inventory, Noble Rot, Brownbook, Kaleidoscope and The Happy Reader. Eclipse Libros Tecnicos y Fotograficos S.L. 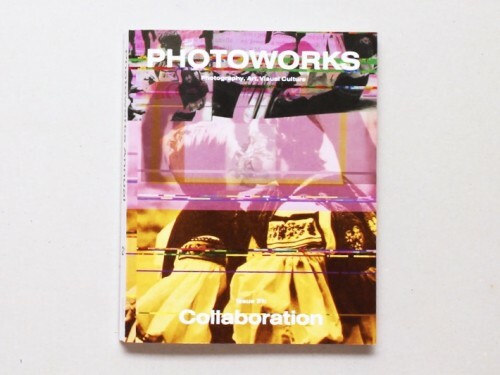 Copyright in non-photographic images and video material on the site belongs to various owners and permission to reproduce or use any such image or video material must first be obtained from Antenne Books. The site offers a facility for you to contribute content (including, for example, written comments and/or photographs). Where you elect to do so, you accept that you grant to us a non-exclusive, royalty-free licence (at our sole discretion) to publish and use all such content (or any part of it, which may be edited, cropped or otherwise modified by us at our discretion) in any way and at any time on the site. In addition, you warrant that the copyright and other intellectual property rights in such content belong to you and that the publication by us of such material by us on the site will not be unlawful or infringe the rights of any third party. If you have subscribed to one of our services, you may unsubscribe by following the instructions which are included in e-mail that you receive. You may be able to block cookies via your browser settings but this may prevent you from access to certain features of the website. When we receive your order you will receive an automated e-mail reply acknowledging receipt. No contract shall come into existence until we have accepted your order. Your order will be accepted by us by way of a confirmatory e-mail (‘Confirmation of Order’) which will confirm that we are able to send you the goods you have ordered, the price and the estimated delivery date. This Confirmation of Order shall contain all of the information regarding the goods you have ordered. You must immediately check the details contained in the Confirmation of Order and we advise you to print and keep a copy of it. We reserve the right in our absolute discretion to accept or reject any offer. You are able to correct errors in your order up to the point at which you click (“submit”) on your order. Your statutory rights shall remain unaffected by these Terms and Conditions, and except in accordance with these Terms and Conditions all purchases are non-exchangeable, non-refundable and non-transferable. Every care has been taken by us in the preparation of the content of our website, in particular to ensure that prices quoted are accurate at the time of posting the product on the website and that all products are fairly described. However, your order may not be accepted if there are material errors in the description of the goods you have ordered or their prices. All prices and offers are subject to change. All products are subject to availability. We will inform you as soon as reasonably possible in the event that the goods you have ordered are unavailable. In the event that the goods that you have ordered are unavailable a full refund will be offered. Items can only be returned if damaged. If you are returning an item because because of damage, we shall only refund the cost of the returned item, and you will be fully liable for the postage paid when returning the item to us and when purchasing the item. If we are not able to an exchange an item we will provide a refund. Sale items cannot be returned or exchanged. All items being returned in accordance with this clause must be safely and securely packaged to avoid damage in transit. We shall not accept an item for refund or exchange if it has been damaged in transit or otherwise. We strongly recommend when returning items to us you use recorded or special delivery as we are unable to refund items which are lost in the post. All goods shall remain your responsibility until we receive them. MISC If any of these Terms and Conditions should be determined to be illegal, invalid or otherwise unenforceable by reason of the laws of any state or country in which these Terms and Conditions are intended to be effective, then to the extent and within the jurisdiction which that Term or Condition is illegal, invalid or unenforceable, it shall be severed and deleted from that clause and the remaining Terms and Conditions shall survive, remain in full force and effect and continue to be binding and enforceable. These Terms and Conditions shall be governed by and construed in accordance with the laws of England and Wales. We shall have no liability to you for any delay in the delivery of products ordered or any other matters to the extent that the delay is due to any event outside our reasonable control, including but not limited to acts of God, war, flood, fire, labour disputes, strikes, lock-outs, riots, civil commotion, malicious damage, explosion, governmental actions and any other similar events. We may revise these Terms and Conditions of Use at any time by amending this page. Antenne Books is committed to protecting your privacy and will only use the information we collect about you lawfully. We only collect your information in order to process your order and provide you with the best possible service. We ensure that this is kept securely and processed fairly. To protect your personal information online, we use SLL encryption on all data to and from our website. You can check the security validity by clicking the padlock icon that appears in the URL line of your browser. We never collect or store credit/debit card information. We use a third party processor to handle this information securely. None of this information is stored anywhere on our website. We use the information you provide about yourself when placing an order only to complete that order. We do not share this information with any outside third parties except to the extent necessary to fulfill that order. We use the information you provide about someone else when placing an order, only to ship the product and to confirm delivery. We do not share this information with outside third parties except to the extent necessary to fulfill that order. We always insure that contractors we use in connection with the website and services (for example hosting providers) are subject to strict contractual obligations. You can sign up to receive updates on our latest products and features via email on our website via the ‘follow’ link. You can always unsubscribe from our newsletter at any time. We do not, and will not, sell any of your personal data to any third party including your name, address, email address, or credit card information. To make sure your personal information is accurate and up to date, you can update your details at any time in the user section of our website. You have the right to request a copy of the information that we hold about you. 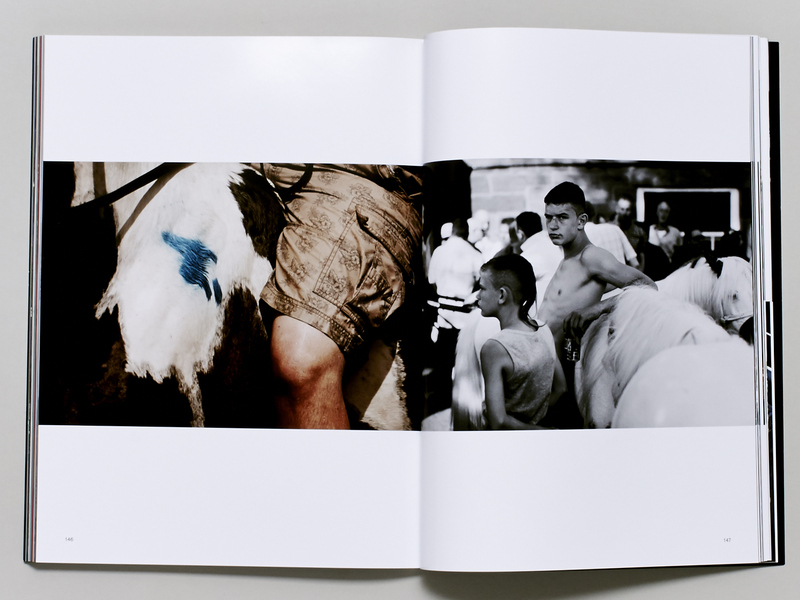 If you would like a copy, please contact us at shop@antennebooks.com. For security, and to protect your privacy, we will take reasonable steps to verify your identity before granting access or making corrections. We never collect or maintain information on our website from those we actually know are under the age of 13, and no part of our website is structured to attract anyone under the age of 13. By placing an order or submitting your details to us, you are confirming that you are over the age of 13. We may change this policy from time to time to ensure it is up to date with current European data protection laws. If there are significant changes to the way we process your data, we’ll notify you via our website, and if you’re subscribed to our mailing list, via email too. This page was updated on 23rd May 2018. We also use social media buttons and/or plugins on this site that allow you to connect with your social network in various ways. For these to work the following social media sites including; Facebook, Twitter, will set cookies through our site which may be used to enhance your profile on their site or contribute to the data they hold for various purposes outlined in their respective privacy policies. 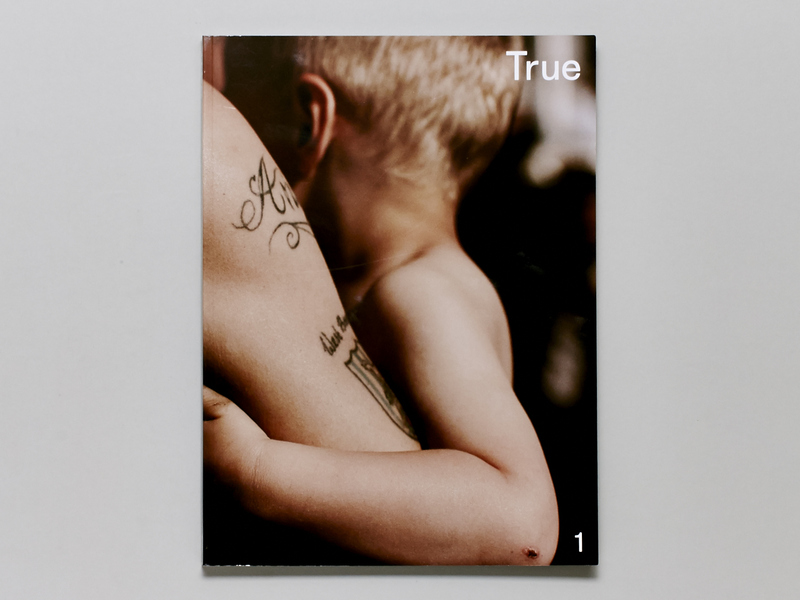 True is a photography journal that showcases the unpublished personal projects of established and emerging photographers. Unconstrained by commercial focus, it sets different parameters for the creative conversation between publication and contributor. 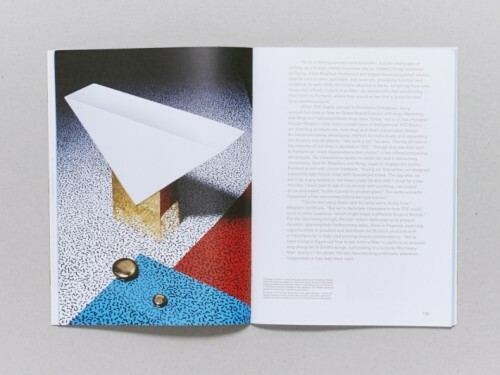 Issue one features exclusive work from Donald Christie, Annemarieke van Drimmelen, Jason Evans, Boo George, Vinca Petersen, Charlotte Wales and Ben Weller. Submit and receive a new password via email.